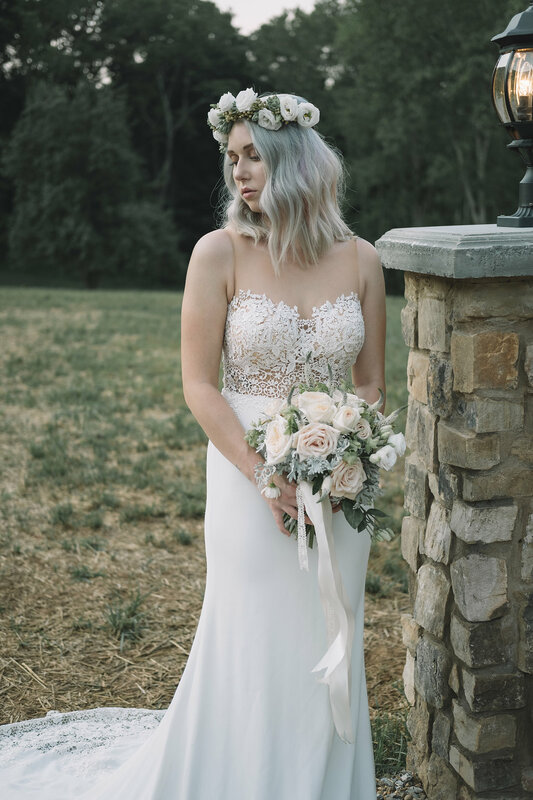 One bride, three very different looks. 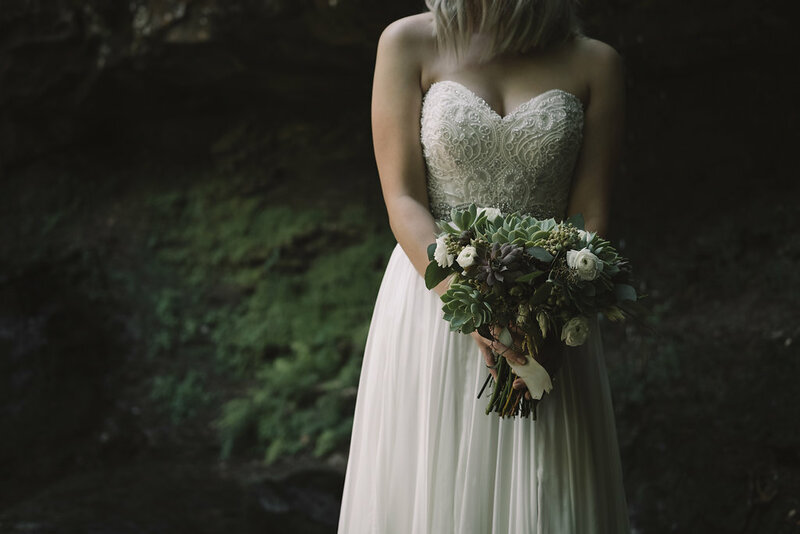 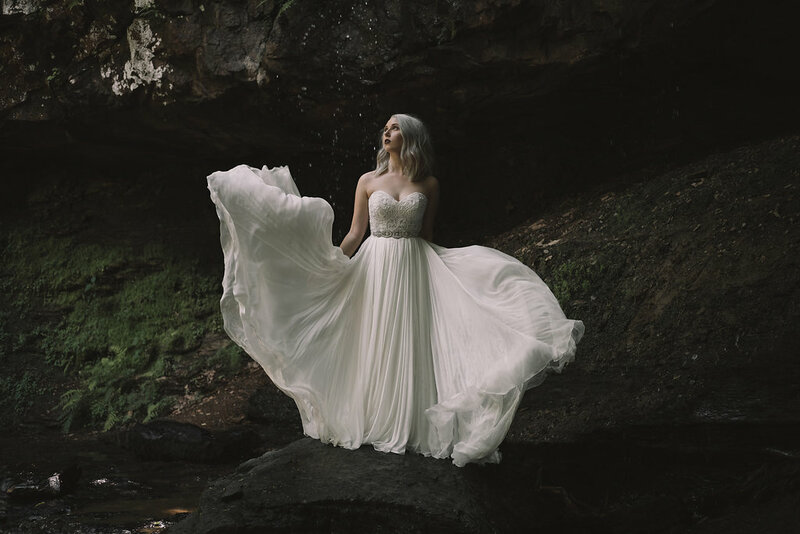 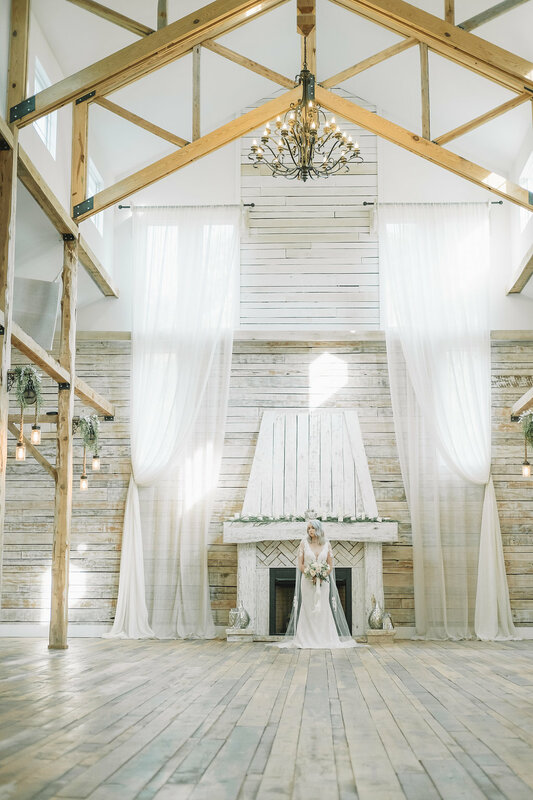 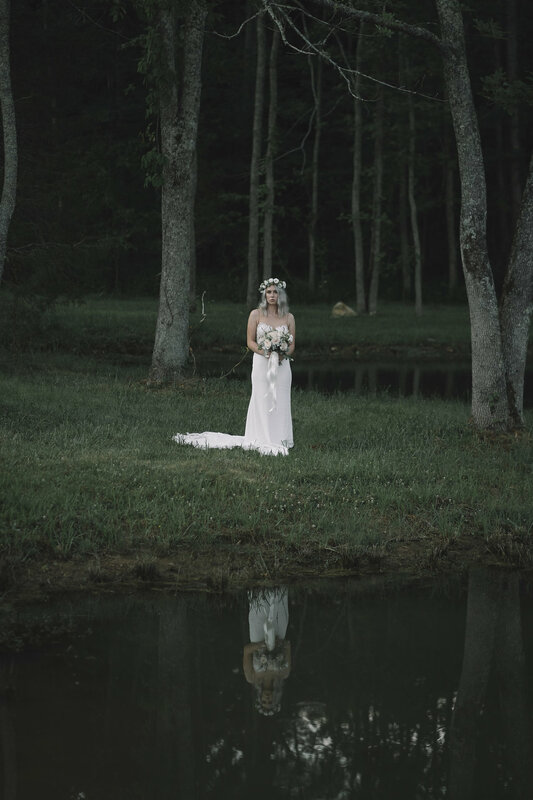 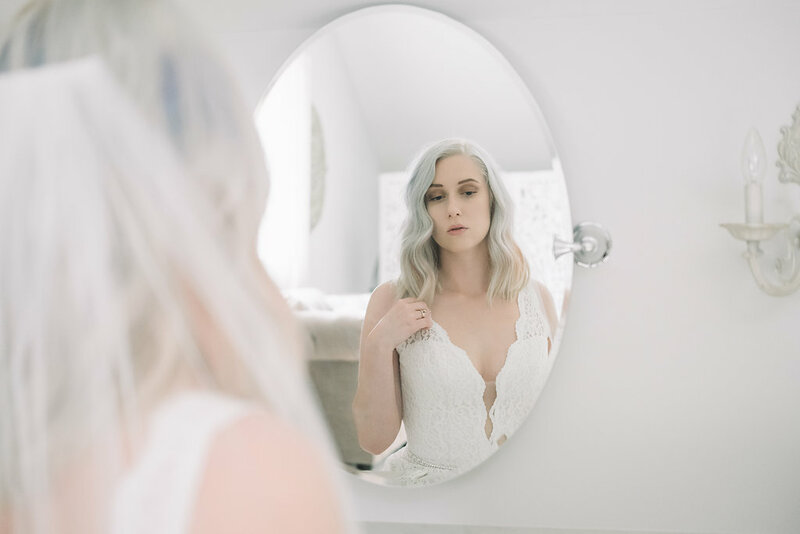 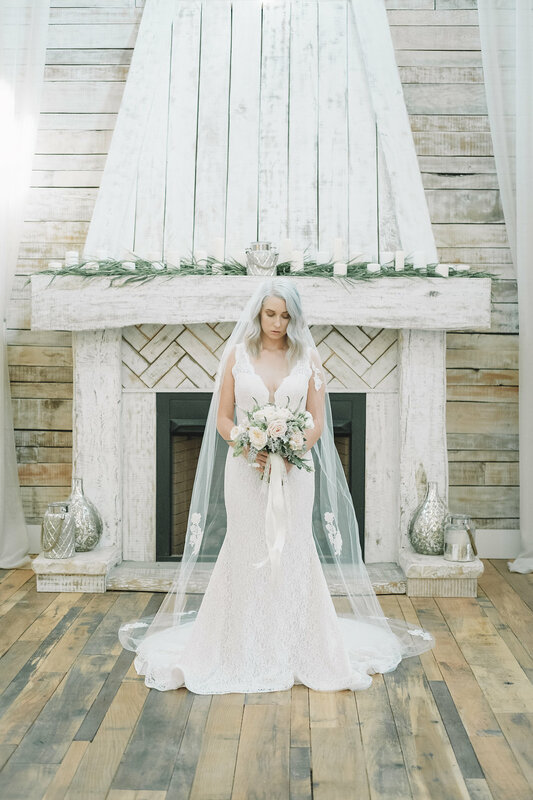 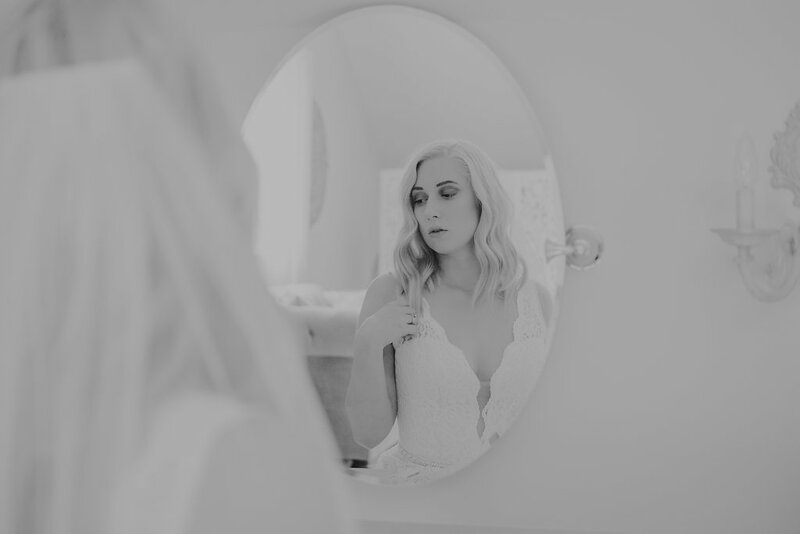 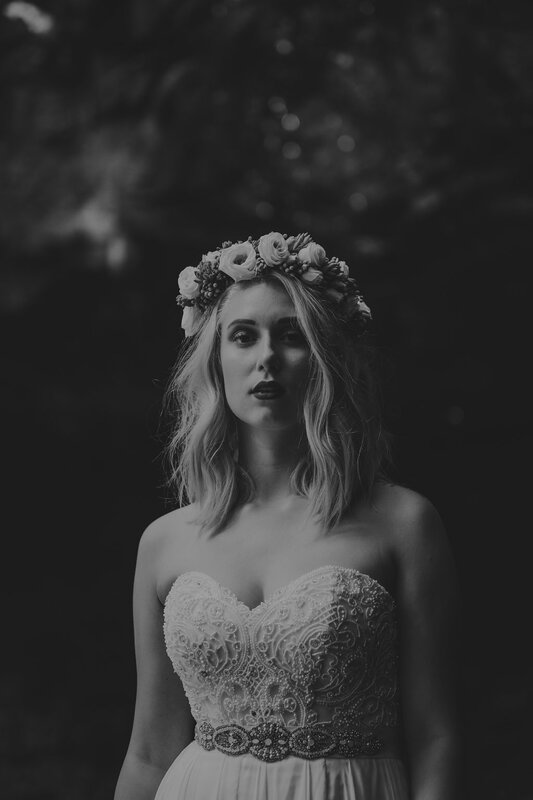 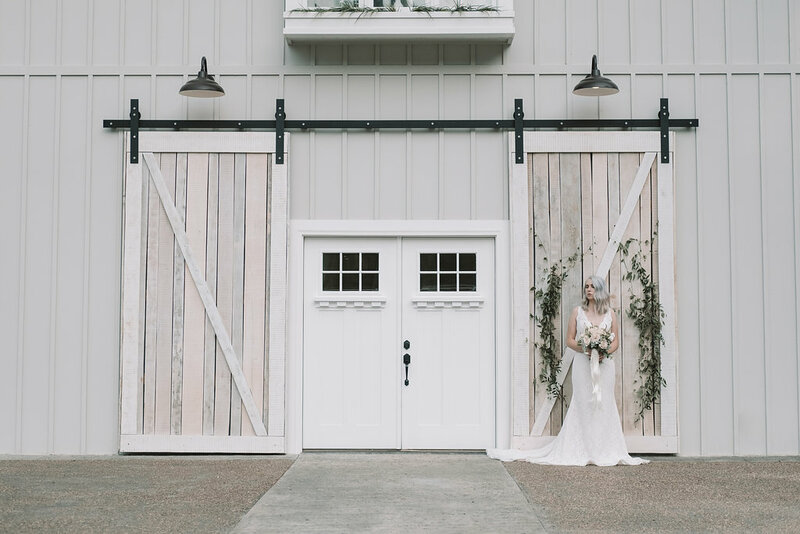 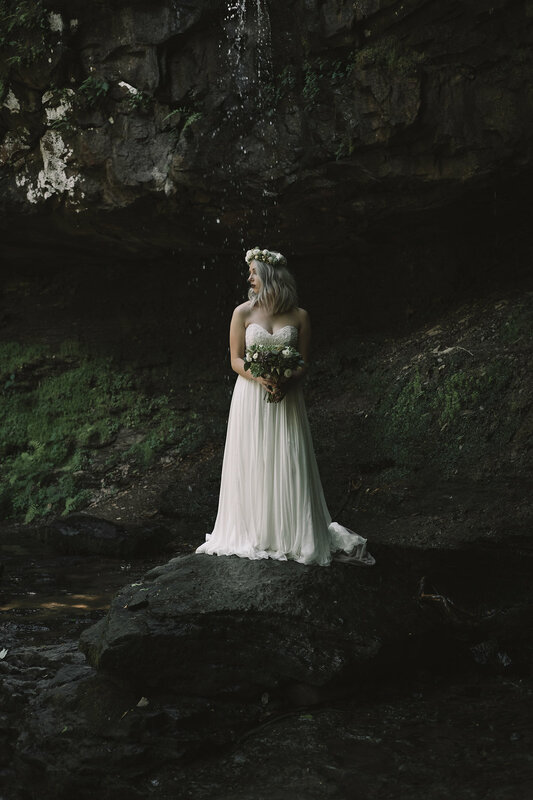 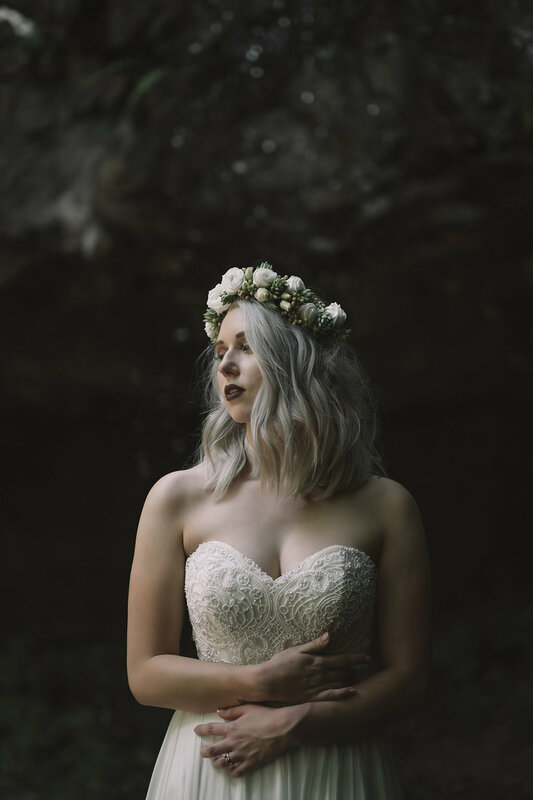 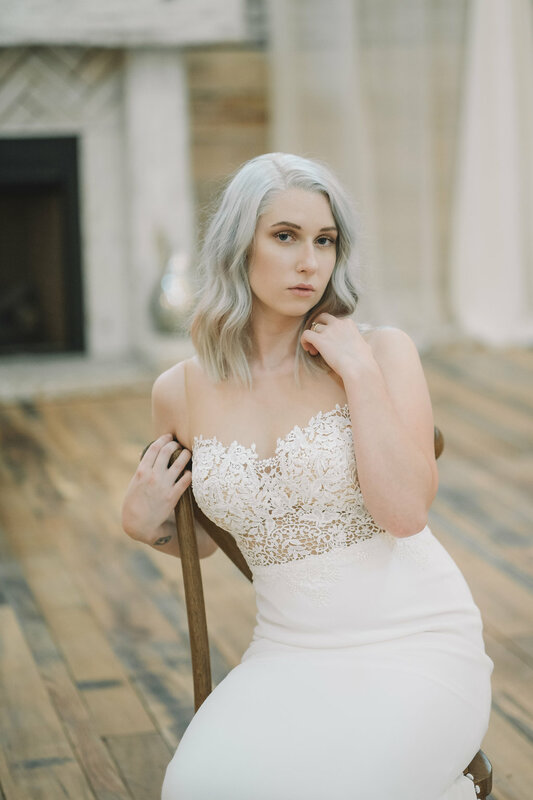 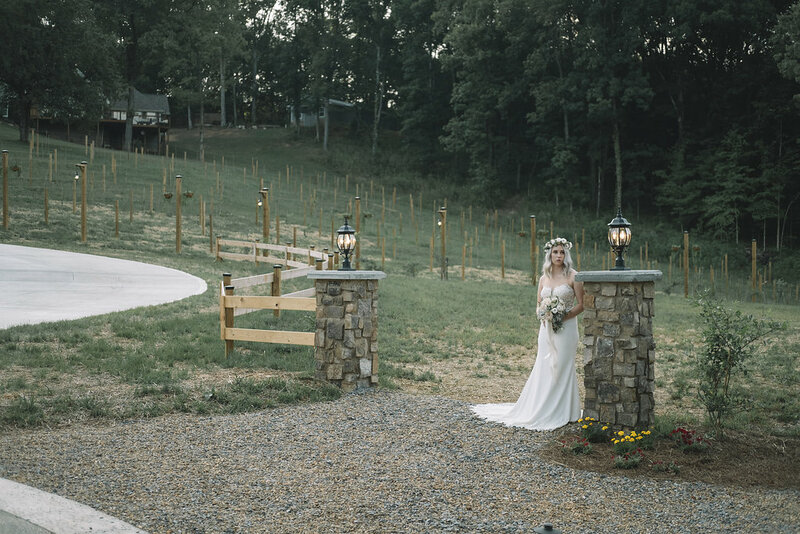 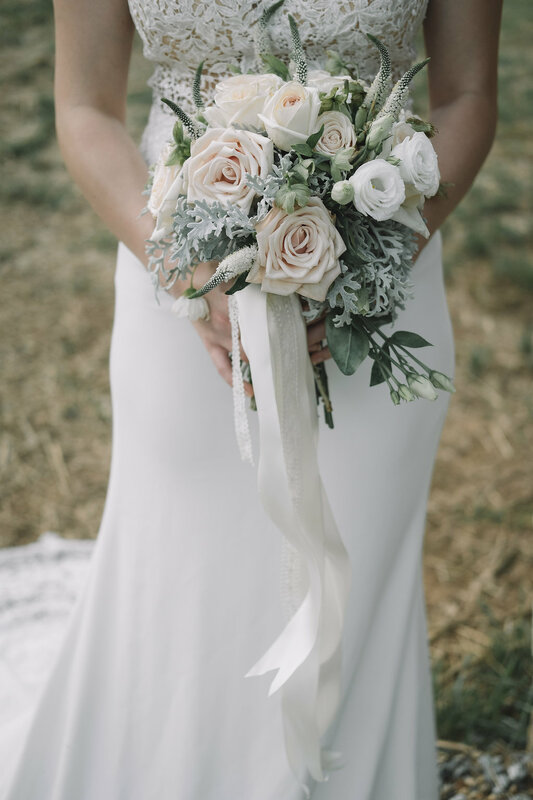 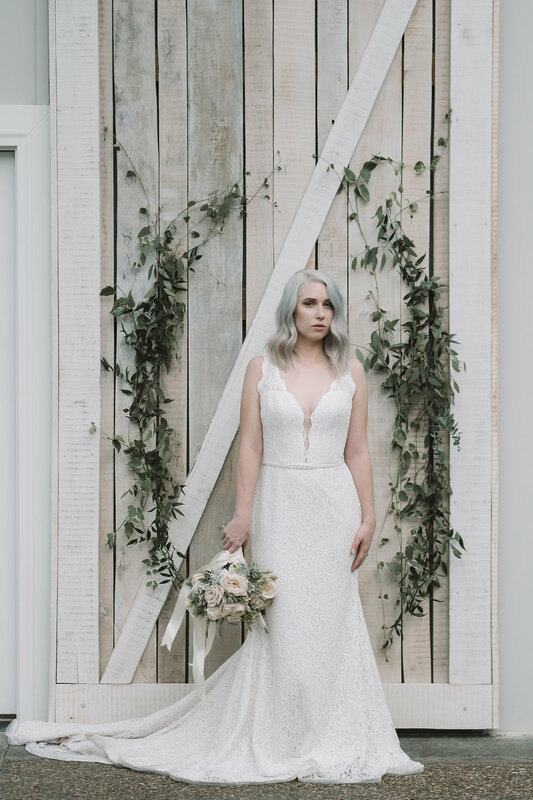 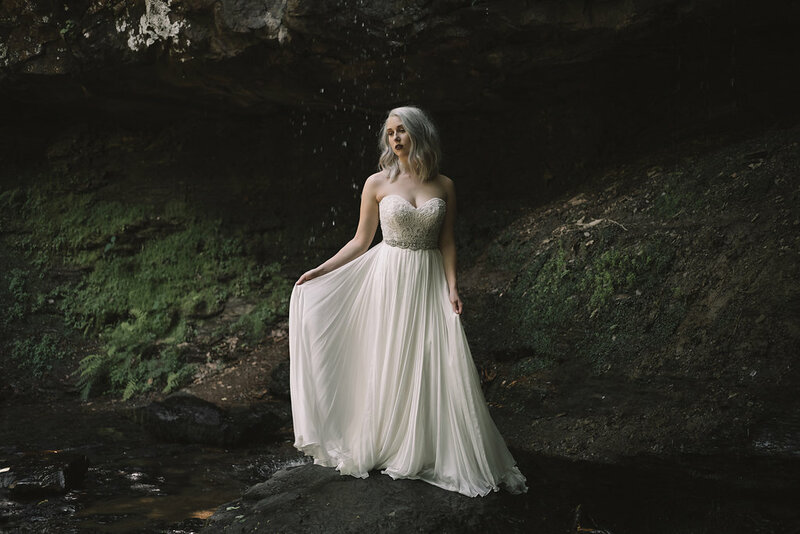 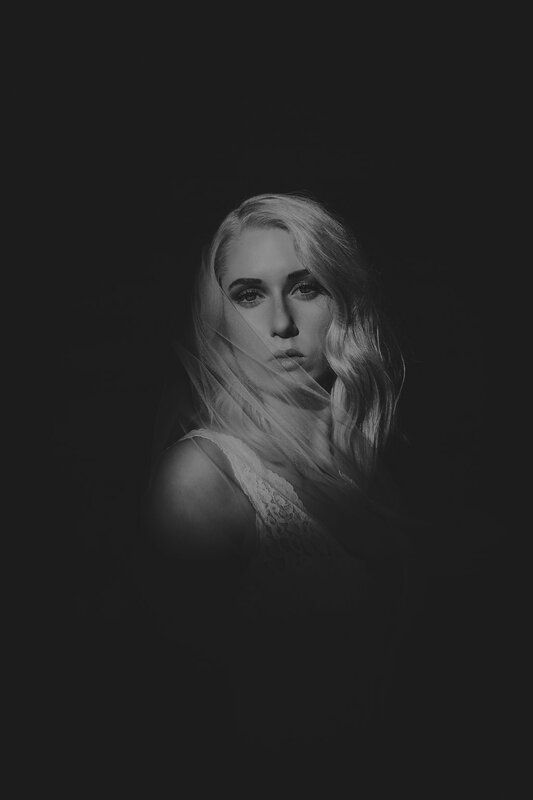 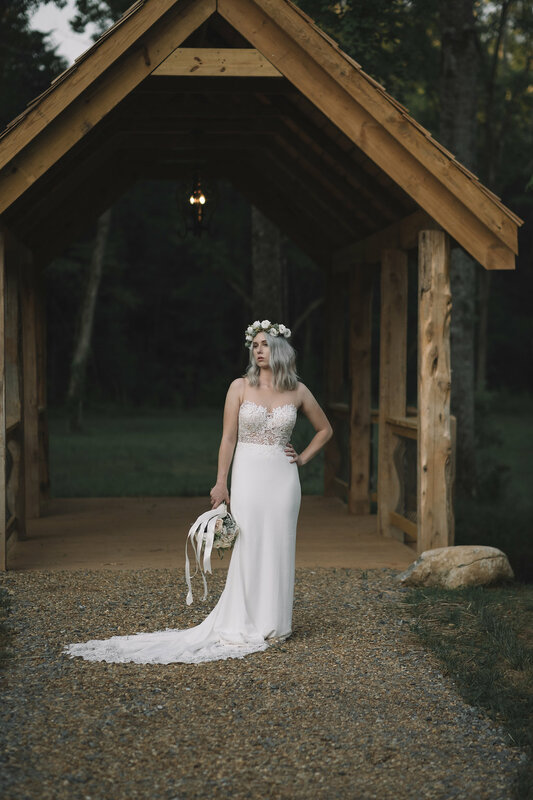 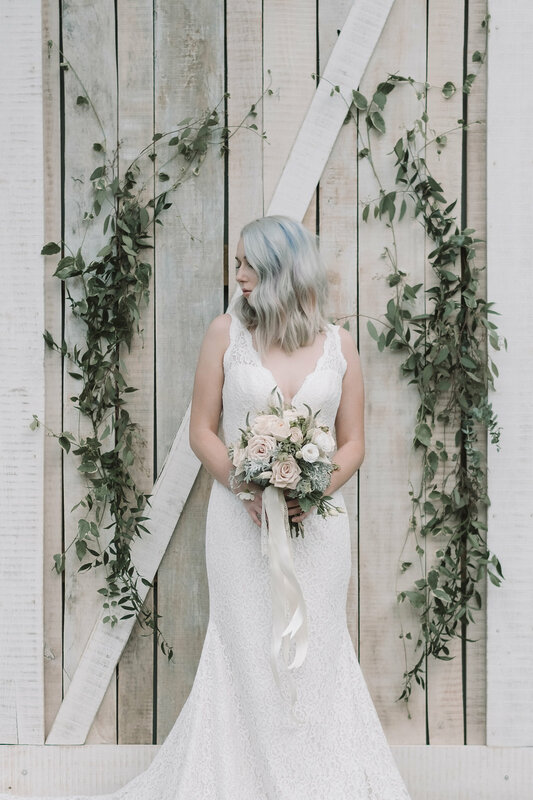 This Silver & Chic Bridal inspiration from Brittany Photographs is just that, fabulous inspiration for the bride looking for something a little different. 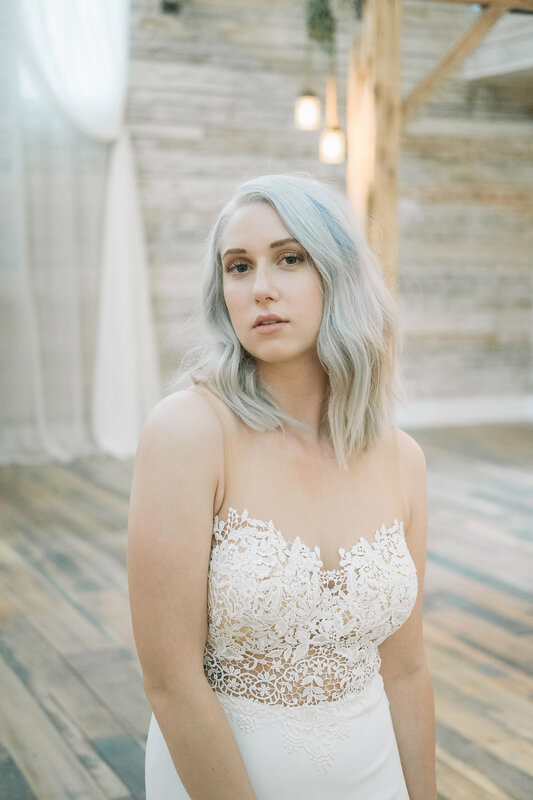 Hair/MUA : Amanda Ryan | The Blowout Co.